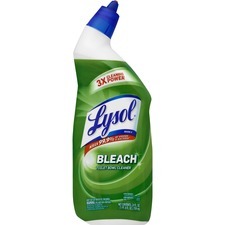 We found 2181 results matching your criteria. 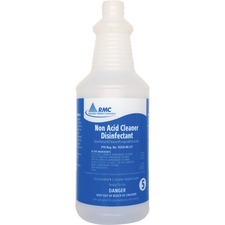 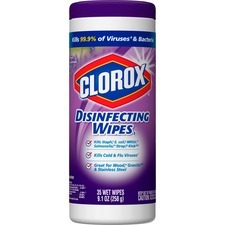 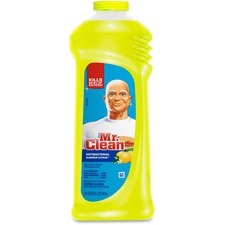 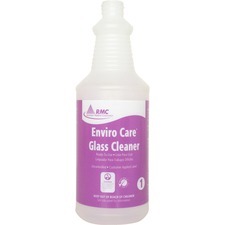 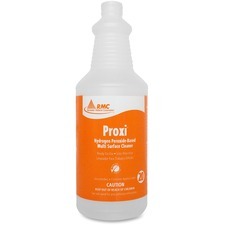 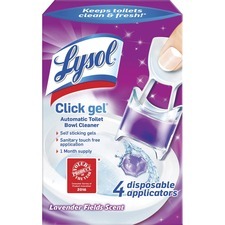 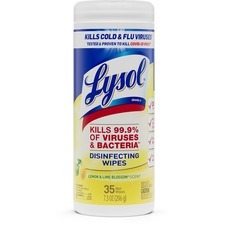 Cleaners & Disinfectants are in stock and ready to ship. 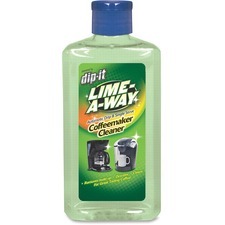 Shop Rapid Supplies today, your online source for Soaps / Cleaners. 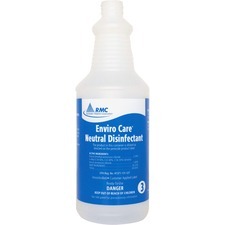 Multiuse institutional-strength cleaner is designed for tough cleaning tasks and outperforms ordinary household RTU cleaners. 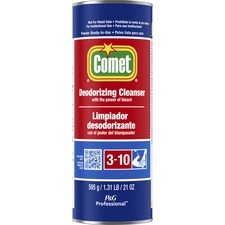 Use to penetrate heavy greases, carbon deposits, tire marks, oils, inks and soil buildup. 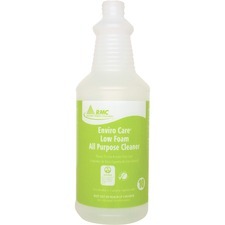 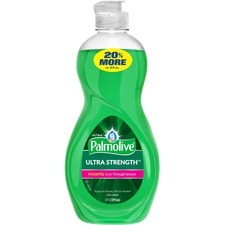 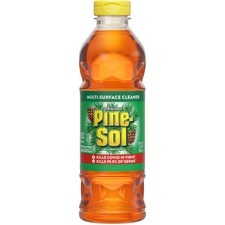 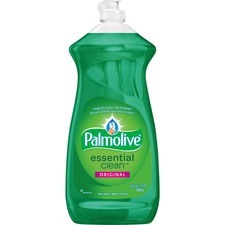 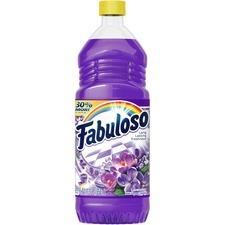 Water-based, totally rinsable cleaner deodorizes as it cleans. 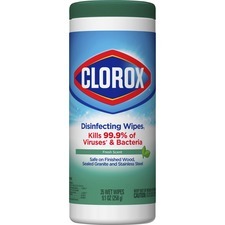 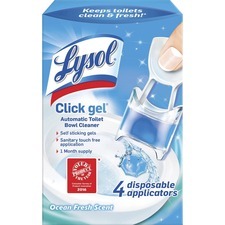 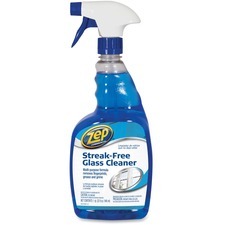 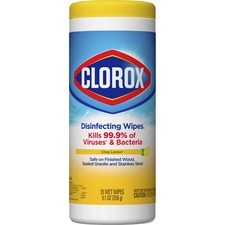 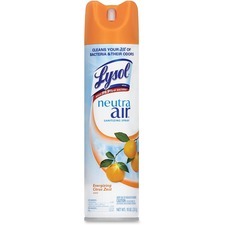 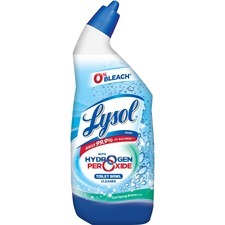 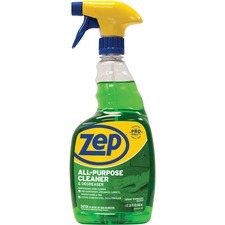 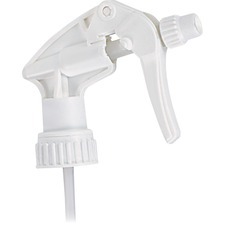 All-purpose cleaner in trigger-spray bottle is great for cleaning breakrooms. 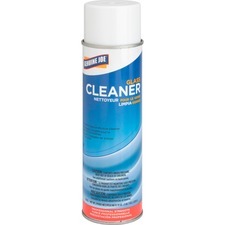 Cleaners & Disinfectants, Genuine Joe 02103 Glass and Multi-Surface Cleaner, Aerosol Can, 19 oz. 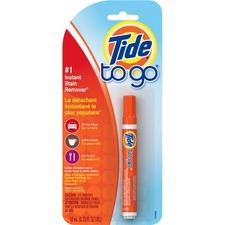 Cleaners & Disinfectants, Tide 01870 Tide Instant Stain Remover, Pen Style, .34 oz. 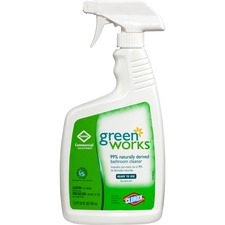 Cleaners & Disinfectants, Green Works 00452 Natural Bathroom Cleaner, Spray Bottle, 24 oz. 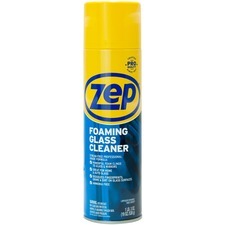 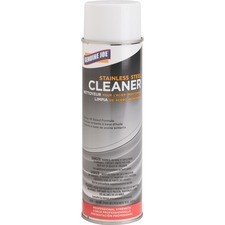 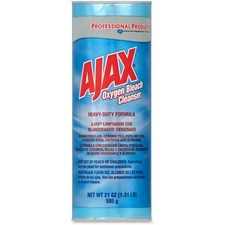 Cleaners & Disinfectants, Genuine Joe 02114 Stainless Steel Cleaner/Polish, Aerosol Can, 15 oz.